Our specialized peels are personalized to your specific needs to correct multiple skincare conditions and help bring your skin into balance. 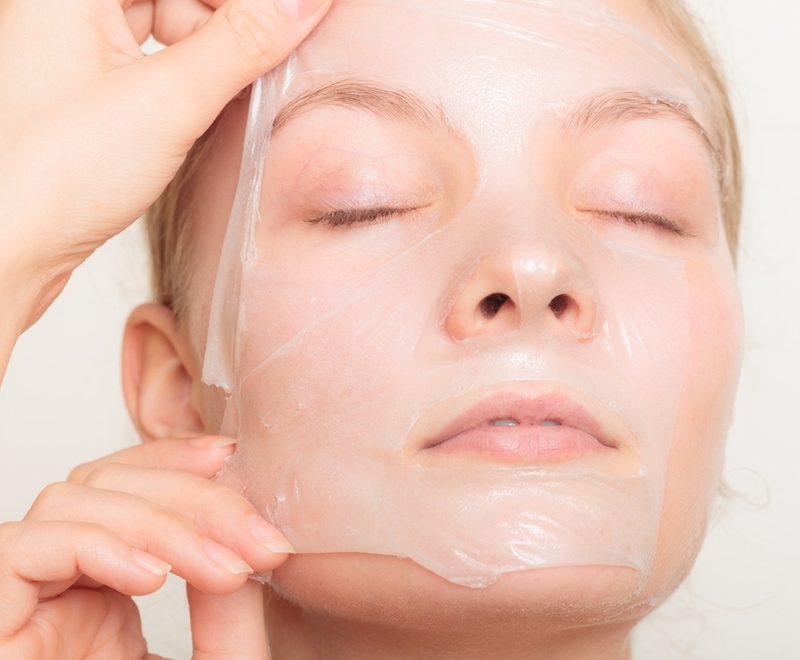 Our Signature Peels can be booked by themselves or combined with any of our Add-on Therapies. PureSkin peels are designed to lighten, tighten and brighten your skin. 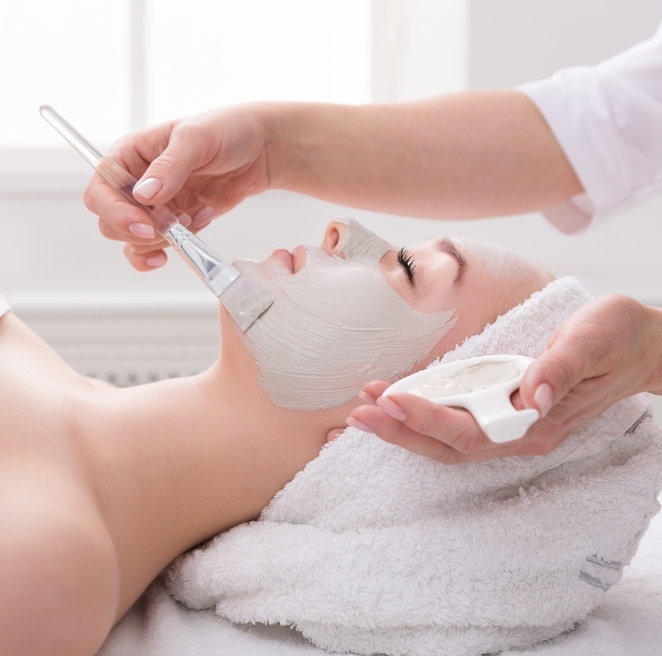 Our experienced estheticians can prescribe the perfect professional program to meet your goals. An ideal treatment to improve fine lines and wrinkles, stimulate cell renewal, lessen dehydration and improve skin texture. Removes dead skin without irritation, helps the skin absorb treatment products. Great for sensitive skin! 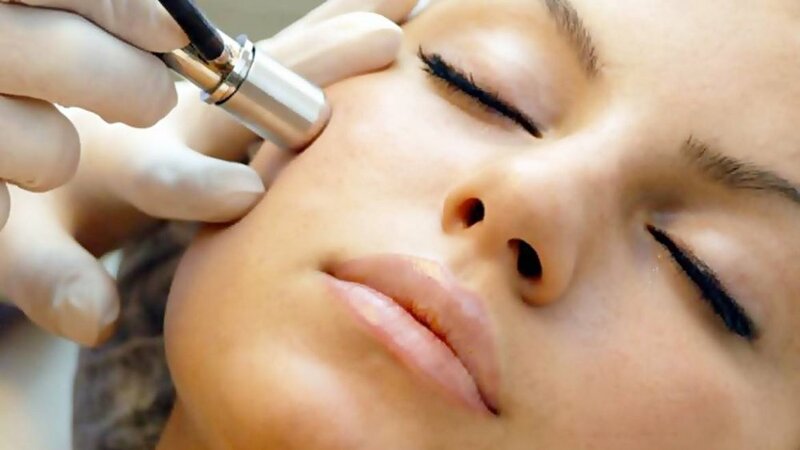 Micro peel protocol is a three step process that is designed to exfoliate lifeless skin while resurfacing and treating the remaining healthy skin - resulting in overall clearing and brightening in tone and texture. Extend the anti-aging benefits of the Keratolyse peel to the backs of your hands and wrists.